Founded by Morgan and Edward Westbrook in 2010, Westbrook Brewery has established itself as a leader in creating quality and unique craft beers in the Carolinas. 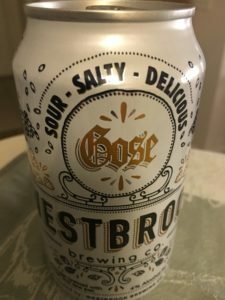 Located in Mount Pleasant, SC, Westbrook Brewery’s long line of beers include favorites such as Mexican Cake, Dark Helmet, White Thai, Farmhouse IPA, and One Claw Rye Pale Ale. 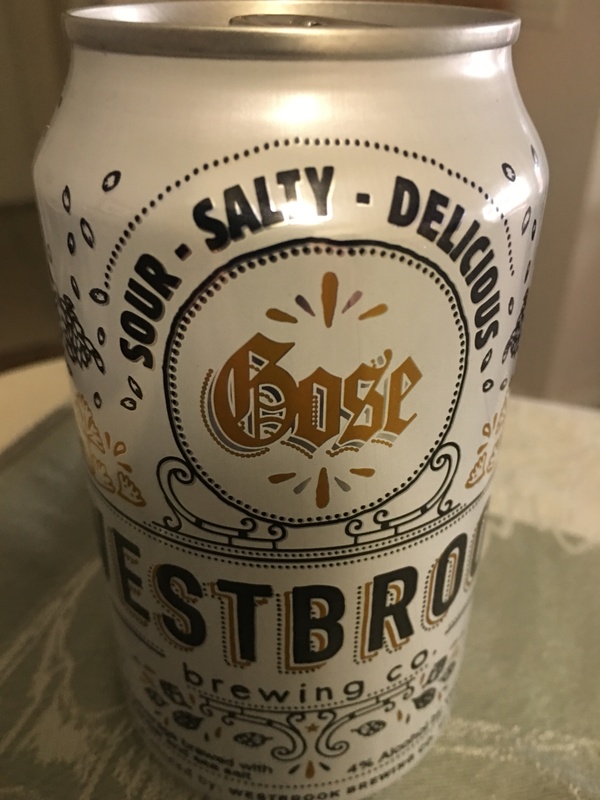 With the Gose (pronounced “Goze-uh”), Westbrook has produced a traditional German-style sour wheat beer brewed with coriander and salt. Wheat, clove, ginger, and lemongrass. Wheat, lemon, clove, ginger, and lemongrass. Light bodied, crisp, zesty, balanced, and refreshing.